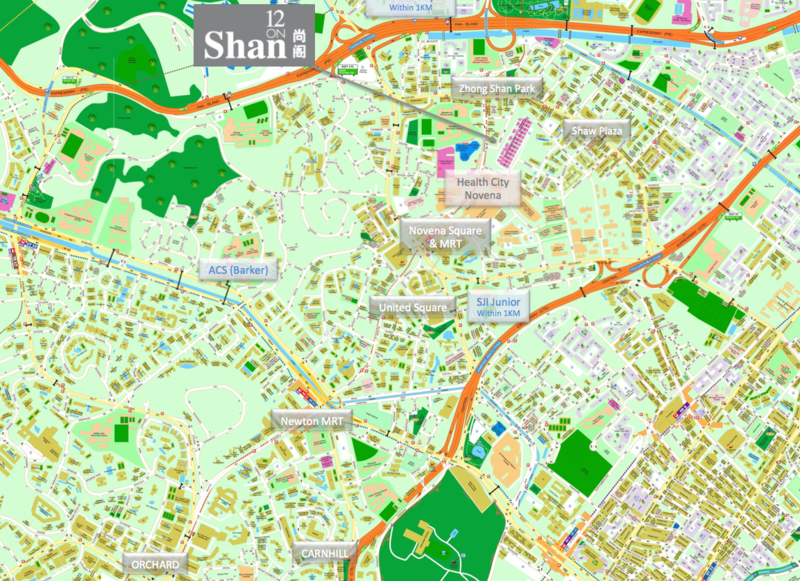 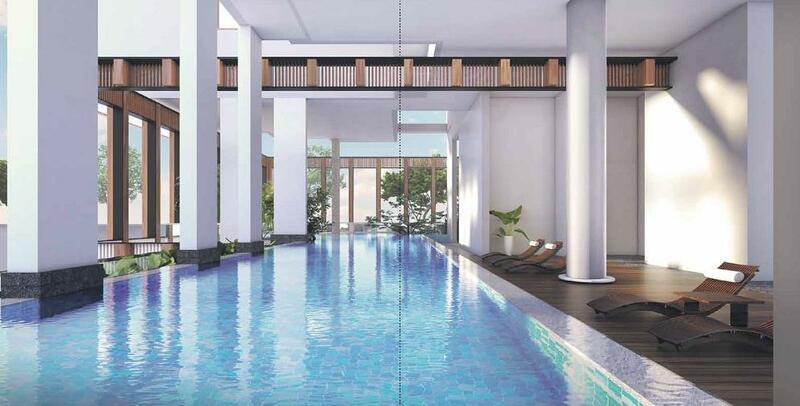 It is not often a freehold development in a winning location emerges which makes 12onShan, a brand new 78 unit residential development located in the heart of central Singapore a rare and highly prized new freehold icon. 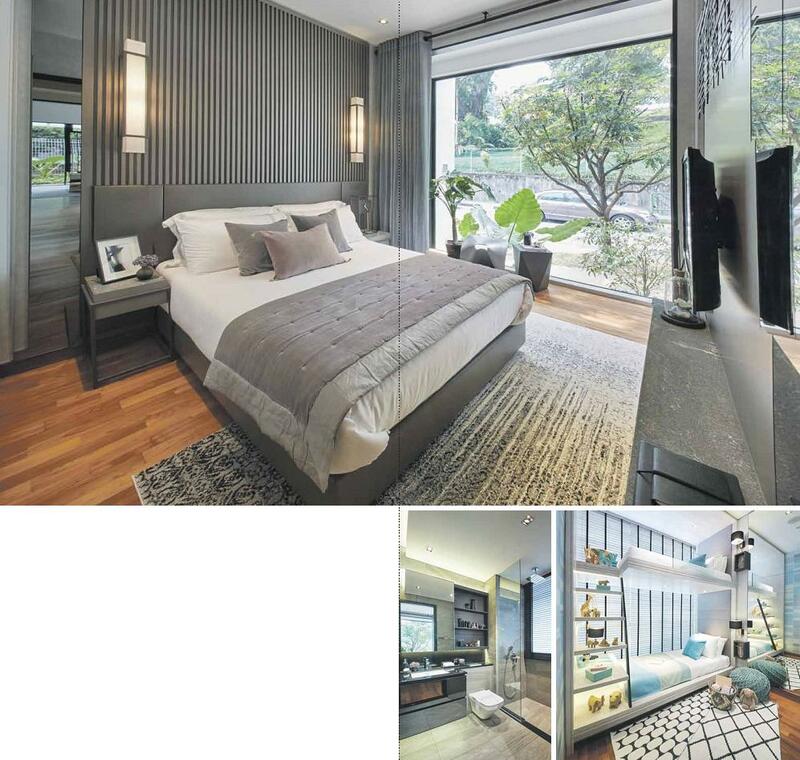 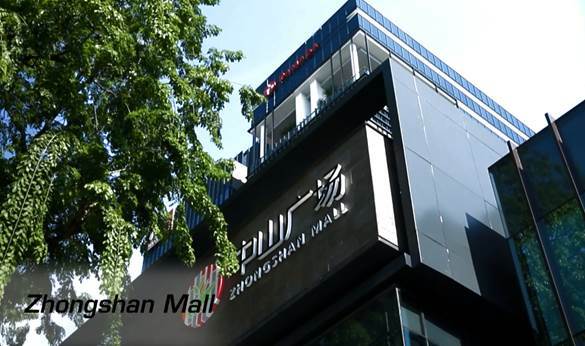 Nestled in the charming street along Shan Road within an attractive location wired by city conveniences on foot, car and public train, this is a development that will flourish over generations. 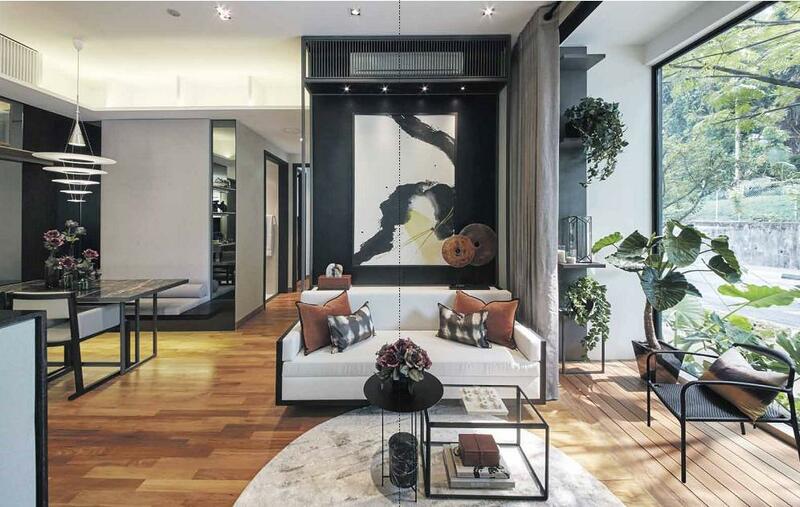 A sensory tactile interplay of warm timber, cool concrete and stone come together in an elegant display of contemporary sophistication to give 12onShan an edge in modernity and presence. 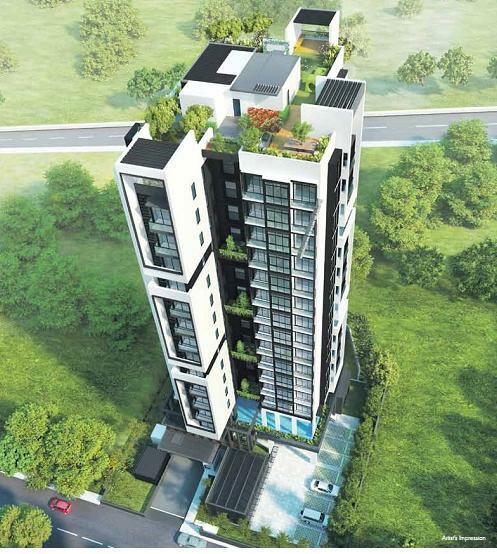 The result is a glorious 16 storey residential development that evokes a nest of warmth and retreat, whilst drawing inspiration from the privileges of being sited in a lively urban neighbourhood. 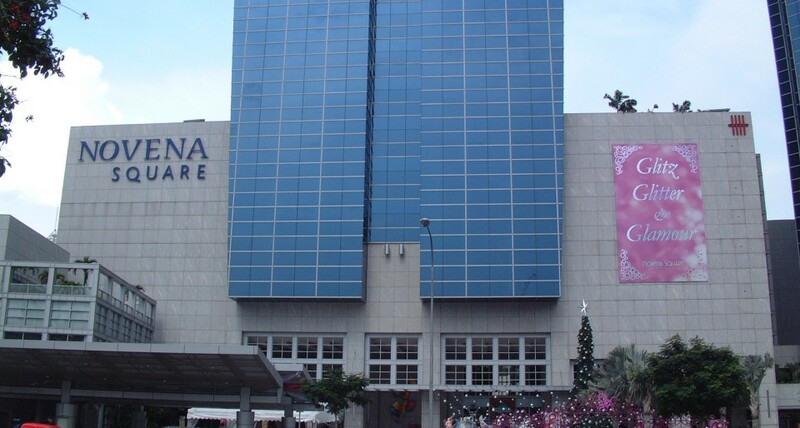 shophouses while shopping malls such as Novena Square, United Square, Balestier Plaza and Zhong Shan Mall pulsates with more dining and retail options. 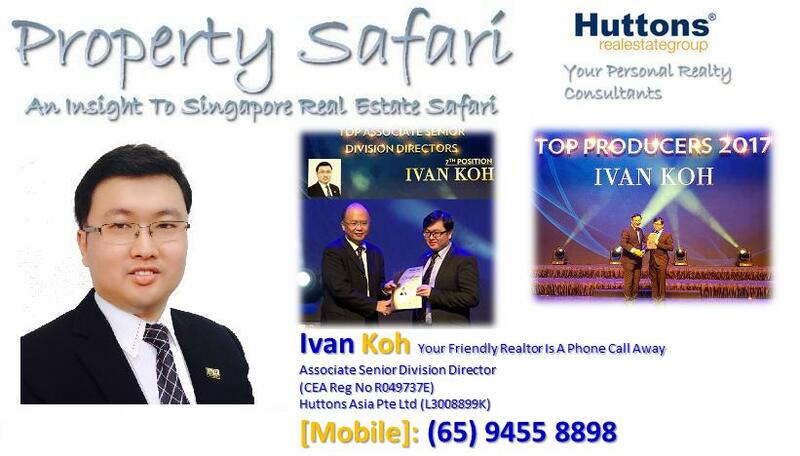 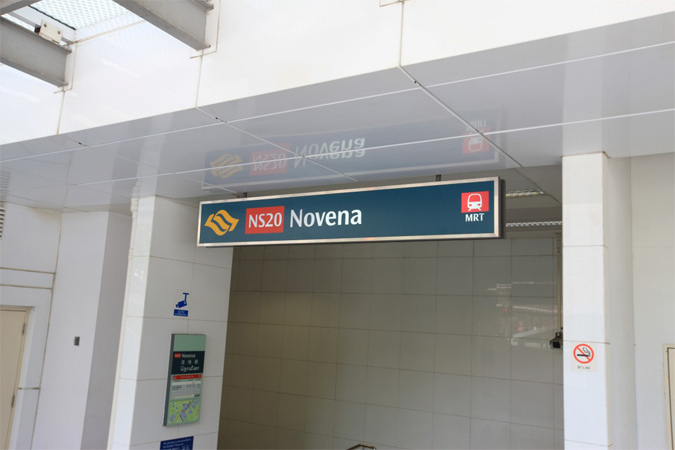 Yet the buzz of the city is never far away as you are close to the Novena MRT station and major CTE and PIE expressways to connect you islandwide via a choice of public transport or private ride. 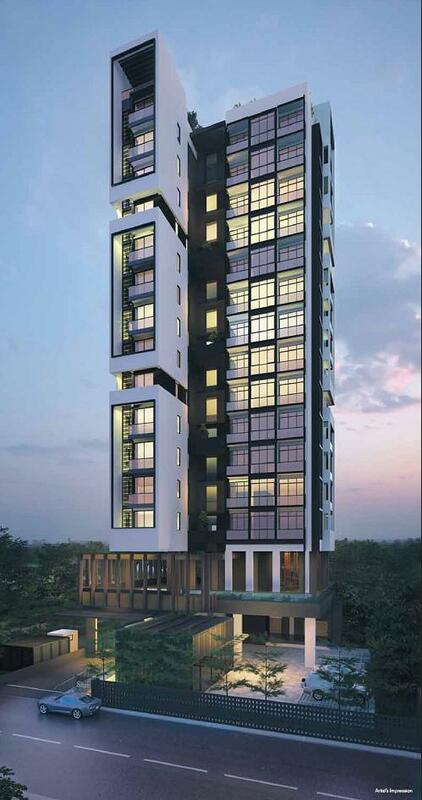 Step into 12onShan’s well-designed apartments and revel in the delight of relaxation and be recharged and rejuvenated for a brand new day ahead with undisturbed respite.